This book! Pastry and poetry and friendship and family; trust and belief and betrayal and different forms of love. Pride and fear and anger and unfairness; personal history, family history, cultural history, political history, and how they all dovetail and intertwine. Interacting with people as people with thoughts and feelings and, yes, personal histories, versus interacting with people as a tourist, seeing them as experiments or as curiosities. The characterization is tip-top, and every person—EVERY PERSON—in this book is three-dimensional and real. Ditto for the relationships between the characters. 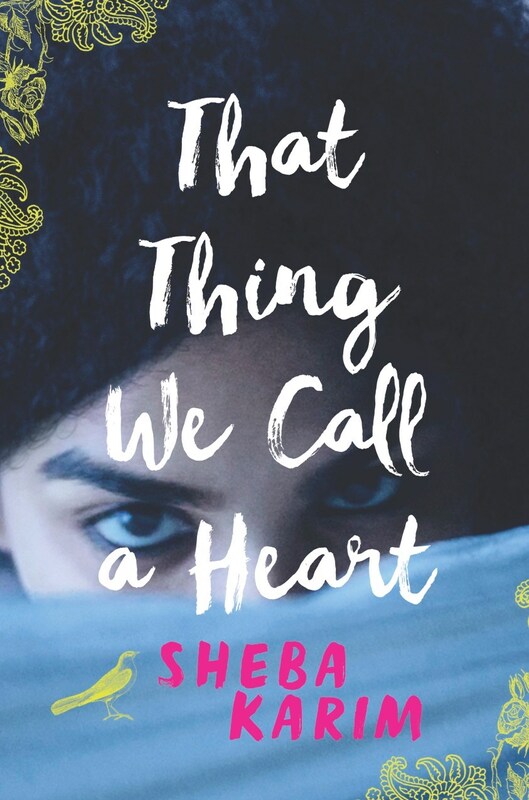 While Shabnam and Jamie’s relationship gets most of the spotlight, and her relationship with her parents is complex and nuanced and warm and beautiful, it’s Shabnam and Farah’s relationship that is at the heart of the book. Even though their friendship is fractured, even though there is hurt on both sides, there’s an unwavering trust there—and when it comes down to it, they know each other and they believe each other, no pause, no doubt, no question.